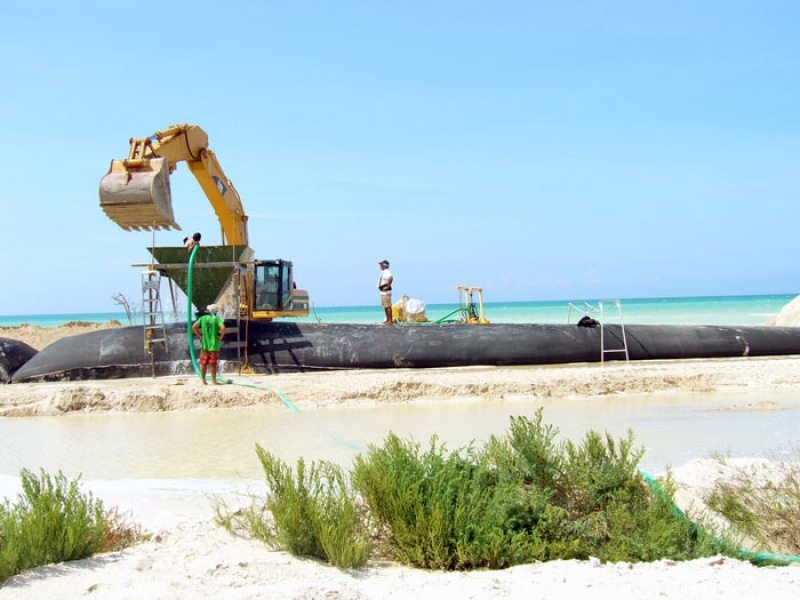 The use of such products may allow the use of sand materials as the filling media such that the structure is dimensionally stable over long periods of time. 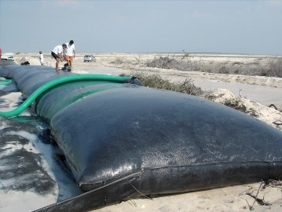 You should contact Global Synthetics for specific assistance for your project. 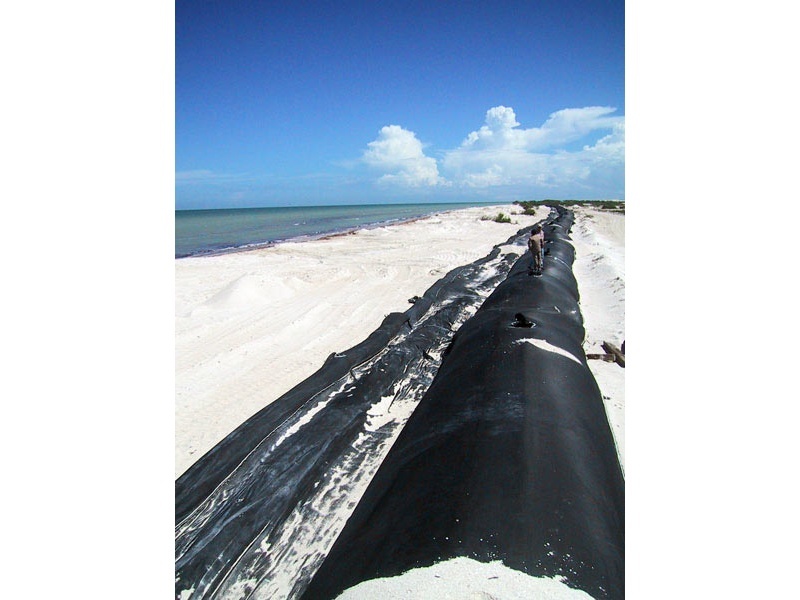 Alternatively, you may contact specialist installer of Global Synthetics geotextile product solutions, Rycon Environmental Pty Ltd. Phone 0418 454 323 or Fax 02 6672 8046.